It’s official – more people use the net to play video games than to play the lottery or indulge in other games such as slots or video poker. 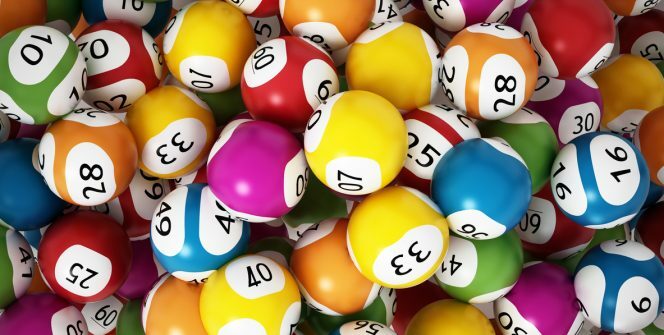 Despite the odds of winning being dramatically against them, some 20 million people pick their numbers and place a wager on them being drawn out the famous Euromillions jackpot, which offers eye-watering, multi-million pound prizes to but a few fortunate souls across continental Europe and the UK. Whilst those figures may be enough to make you stop and think, they’re actually dwarfed by the number of people who, rather than taking a chance on a lottery, pit their wits and their skills against both AI and real-world adversaries through online gaming. According to some reports, Grand Theft Auto alone at one point boasted log-in records of no less than 33.8 million gamers, only marginally smaller than Canada’s entire population of 36 million people. That was three years ago too, and given that GTA pretty much remains the standard bearer for its genre, it’s fair to say that those numbers will have increased since then. Not that GTA is the only one to dwarf other forms of gaming such as online roulette or taking the chance to play Euromillions online. In fact, it’s fair to say that GTA’s no doubt impressive run is small changed to the kind of figures attracted by other platforms such as the hugely successful League of Legends. First released in 2009, Riot Games massively popular multiplayer epic has attracted an audience of 67 million (yes, million) thanks to its combination of steampunk aesthetics, fantasy elements and grossly immersive game play. The game’s success – driven largely by player-led marketing in the form of live streaming through Twitch, Youtube and other media platforms – has even spawned its own highly lucrative eSports market, with a groundbreaking 43 million unique viewers tuning in to watch professional gamers compete for a prize fund of $6 million USD at the 2016 world championships. Hot on League of Legends’ trail, especially in the eSports market, is of course, DotA 2, another hugely popular MOBA (Multiplayer Online Battle Arena) title that has practically become synonymous with competitive gaming. Back in August, The International 7, the largest DotA 2 tournament anywhere in the world, boasted an unprecedented prize fund of $20 million, a figure ESPN reports is almost double that of the US Masters golf tournament. Such figures may seem impressive by gaming standards, but let’s be honest: They’re still dwarfed by the heart-stopping sums capable of being picked up by playing Euromillions and other lotteries online. Five years ago, in August 2012, just one person won a life-changing €190,000,000 (£148,656,000 GBP, or $199, 591,000 USD) with a similar prize being won -again by just a single ticket holder (this time in Spain)- this past October. So, with such figures up for grabs, why are more and more people eschewing lotteries and other forms of online gambling in favour of video games like DotA2 and Grand Theft Auto? 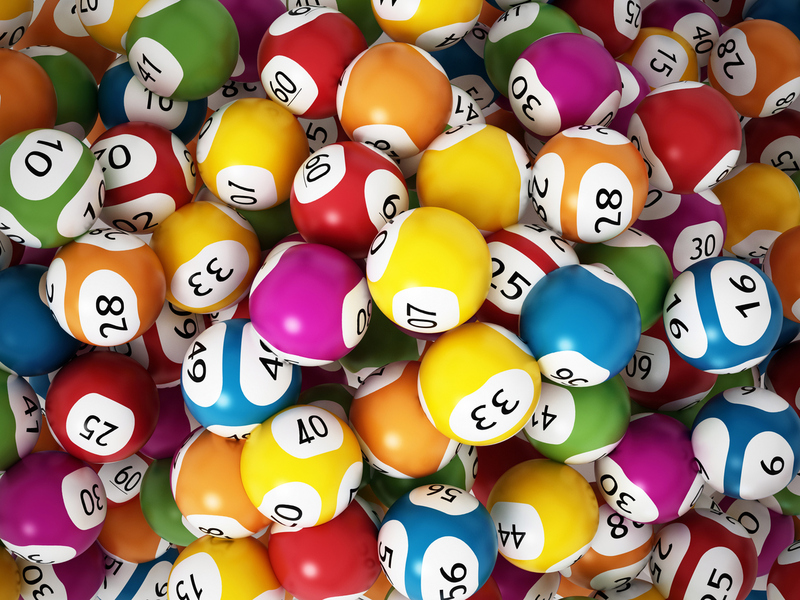 The odds of winning are astronomically slim, with prizes such as the €190,000,000 mentioned above being the rarest of exceptions rather than the norm. Meanwhile, whilst online gaming may be highly competitive (and with more and more people getting involved, it’s only likely to become more so), gamers can rest safe in the knowledge that -even if they don’t take home millions- they’ll enjoy a level of excitement, interaction, and energy that no random-chance lottery could ever provide.